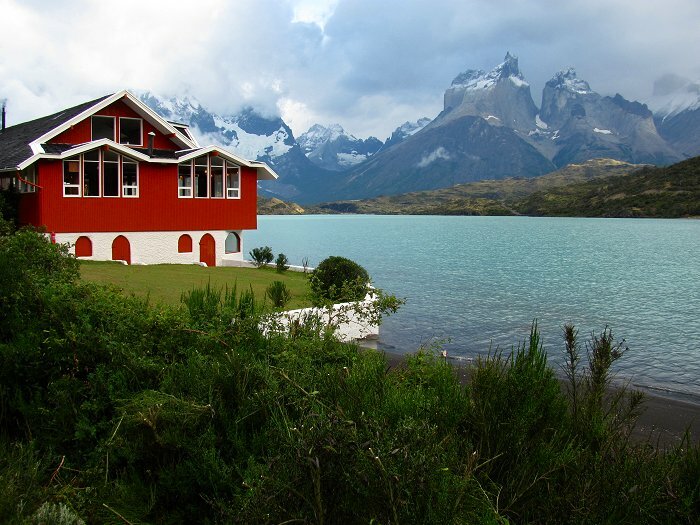 It's hard to beat the view from the Hosteria Pehoe in Torres del Paine National Park, Chile. Minutes after this photo was taken, the clouds descended, the wind speed increased, whitecaps rose on the lake, surf was thrown against the lake's eastern shore, and rain pelted the landscape. 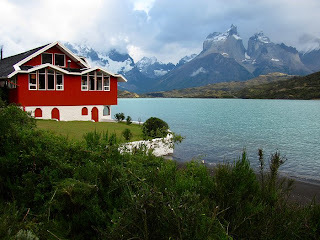 A true Patagonian farewell as we began our journey back to El Calafate, Argentina.